Eilionóir is Deputy Director of the Centre for Disability Law and Policy and Senior Lecturer with the School of Law at NUI Galway. Her interest in disability law stemmed from a broader interest in social justice and a recognition of the invisibility of people with disabilities at the time in broader human rights discourse. Her current passions in this field include assisted and supported decision-making, rights-enforcement mechanisms and access to justice. In her current role, Eilionóir represents the CDLP on a number of EU-funded research projects in the fields of access to justice, EU implementation of the UN Convention on the Rights of Persons with Disabilities, active citizenship and disability (DISCIT), and legal capacity reform (PERSON). At a national level she is also actively engaged in processes of legal capacity reform, and co-ordinates a working group of civil society organizations on this issue, as well as a group of organizations supporting the emergence of a National Platform of Self Advocates with Intellectual Disability. Anna is a lecturer in the Melbourne Law School at the University of Melbourne and the Academic Co-ordinator of the Disability Research Initiative (DRI). She has developed and co-ordinates the Disability Human Rights Clinic (DHRC) at Melbourne Law School. She holds a Ph.D. in Law from the National University of Ireland, Galway (NUIG), a J.D. from the City University of New York (CUNY) School of Law and a B.A. in Sociology from San Diego State University (SDSU). Prior to joining Melbourne University, she held a Marie Curie Research Fellowship at the Centre for Disability Law and Policy (CDLP) at NUIG. She also provided support to the United Nations Committee on the Rights of Persons with Disabilities on a general comment on the right to equal recognition before the law. She has participated widely in consultation with governments and other bodies, including: the United Kingdom Ministry of Justice, the Irish Ministry of Justice, Amnesty Ireland, Interights, the Mental Disability Advocacy Center, among others. Anna has worked as a human rights advocate on a number of different projects, including legislative drafting, strategic litigation, policy development, scholarly work, and others. 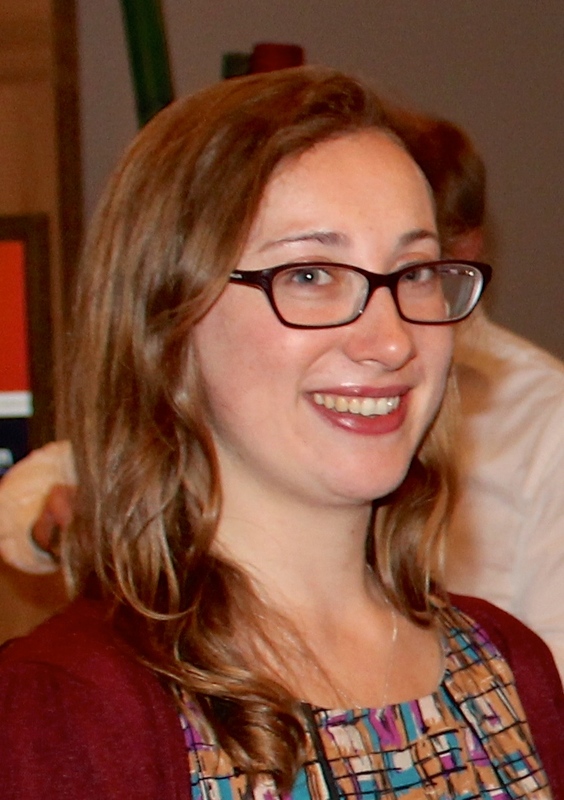 Anna’s research focuses on the human rights of persons with disabilities. Her published work focuses specifically on the rights to equal recognition before the law and legal capacity. She is also interested in the development of clinical legal education as a tool for social change. 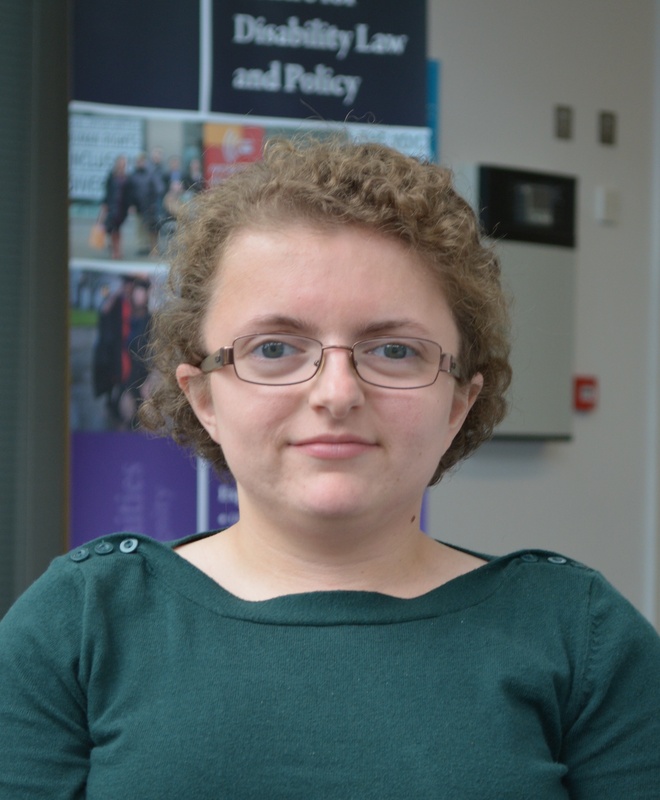 Laura is a research associate at the Centre for Disability Law and Policy. She holds a Ph.D. in Human Rights from Charles III University of Madrid (Spain), a Master’s degree in Advanced Studies in Human Rights from the same University and a Law degree from the National University of Mar del Plata (Argentina). Laura’s main research is about women with disabilities, equality and non-discrimination, with a strong focus on intersectionality. She also focuses on sexual and reproductive rights of women with disabilities. She has worked on several disability and human rights research projects involving strategic litigation, policy making, legislative drafting, among other topics in Latin America, Europe and the MENA region. She has also provided support to one of the members of the UN Committee on the Rights of Persons with Disabilities on the general comment on article 6, women with disabilities. 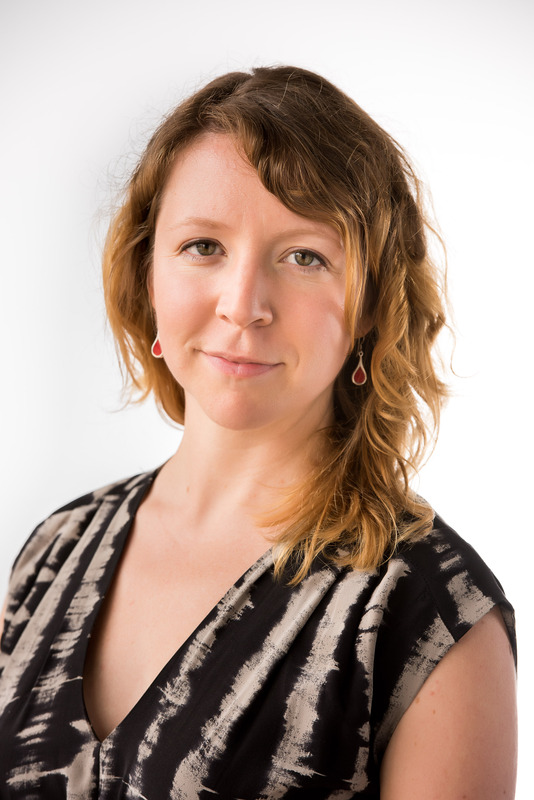 Since 2016, Laura has worked as an individual researcher for the Women’s Human Rights Institute (Canada) on a research and advocacy project for a thematic report of the UN Working Group on Discrimination Against Women in Law and Practice (UNWGDAW) on good practices in addressing discrimination and promoting women’s self-empowerment. Before she joined the CDLP she was working on several research projects related to disability studies as a research assistant at Charles III University of Madrid (Spain) and as a minor lecturer leading workshops and working with the leading group of the human rights legal clinic, following cases about disability rights. In Argentina, Laura has worked in the governmental sector as a legal advocate at the Department for the Promotion of Equality and Prevention of Discrimination of Mar del Plata County Council and in academia, as part of a disability research group at the National University of Mar del Plata as a research assistant. Laura is a committed feminist and is very interested in the promotion of human rights for women with disabilities of different identities and social environments, applying intersectionality as a paradigm shift in the legal field. 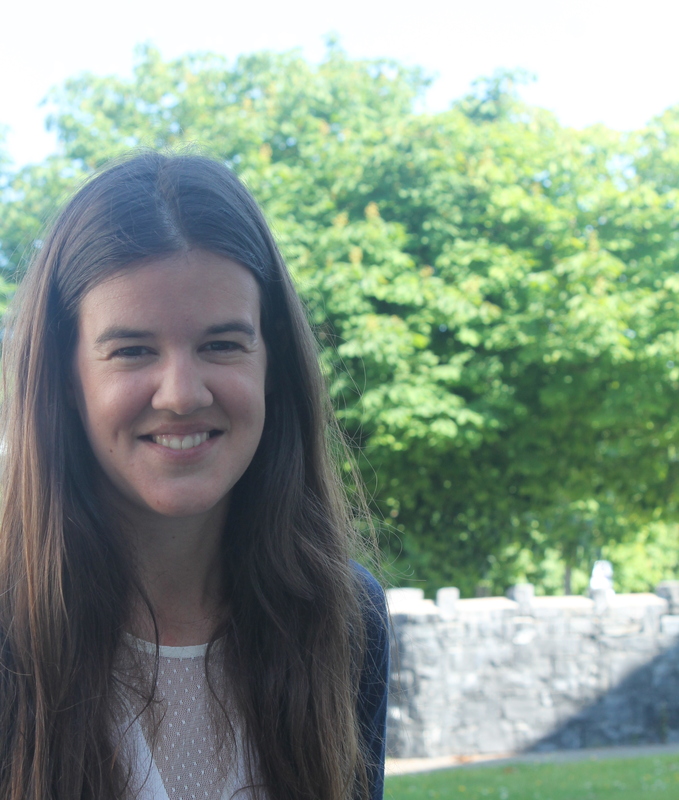 Clíona is a Research Assistant at the Centre for Disability Law and Policy (CDLP) working on the VOICES project. She graduated with first class honours from the LL.M in Public Law in NUI Galway in 2013 and wrote a minor thesis in the area of legal capacity and access to justice for people with disabilities. Since then Clíona has facilitated a discussion group on the Assisted Decision Making (Capacity) Bill on behalf of the Department of Justice and has also been involved in drafting amendments on this Bill with the CDLP. While studying in NUIG, Clíona volunteered with the Free Legal Advice Centre and was student co-ordinator of the Disability Legal Information Clinic. Contact Clíona at cliona.debhailis@nuigalway.ie or 091 – 494272.